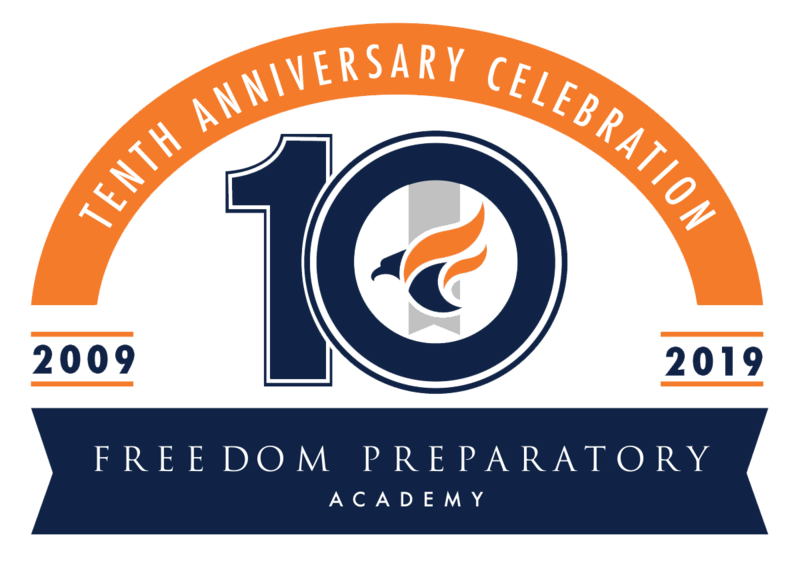 Since its founding in Fall 2009, as Chief Executive Officer and Founder of Freedom Preparatory Academy Charter School, I have devoted a great deal of time and thought to realizing the mission of Freedom Prep and the success of our students. 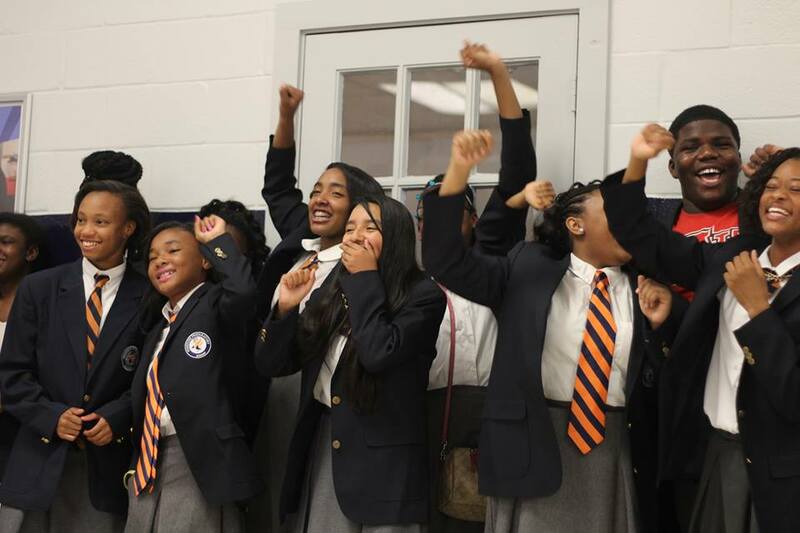 My goal in founding Freedom Prep was to create a pathway for students to follow to ensure they are well prepared to excel in college and in life. 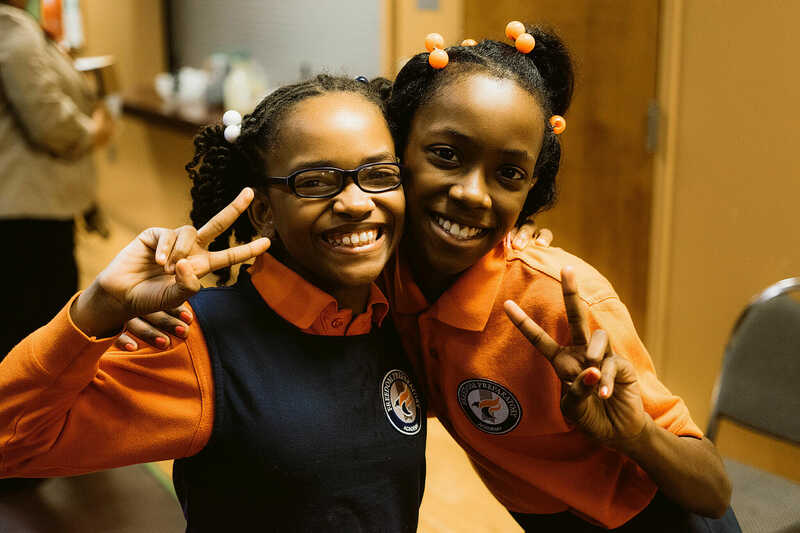 It is through our rigorous academic program and our deep core values of respect, responsibility, excellence, integrity and community that we will prepare our Freedom Prep scholars to excel and to succeed. The possibilities and challenges we face as individuals and as a society are vast and ever changing. Our students live in a challenging world and as they mature, they will inherit serious responsibilities. A solid background in how to confront and overcome these challenges positively is imperative. At Freedom Prep, we develop each and every one of our students to battle and conquer these issues head on with a strong mind and a caring heart. Now more than ever, our world needs Freedom Prep and Freedom Prep students. We are preparing the world for the next group of leaders; leaders who are creative, courageous and possess the intelligence to pursue the next great idea.  It is my hope that Freedom Prep will serve as an early touchstone for these students – reminding them throughout their lives of our core values – respect, responsibility, excellence, integrity and community. Families can arrange a tour of any of our campuses by calling the office at each respective school. Tours are both for the parents/guardians and for the students.